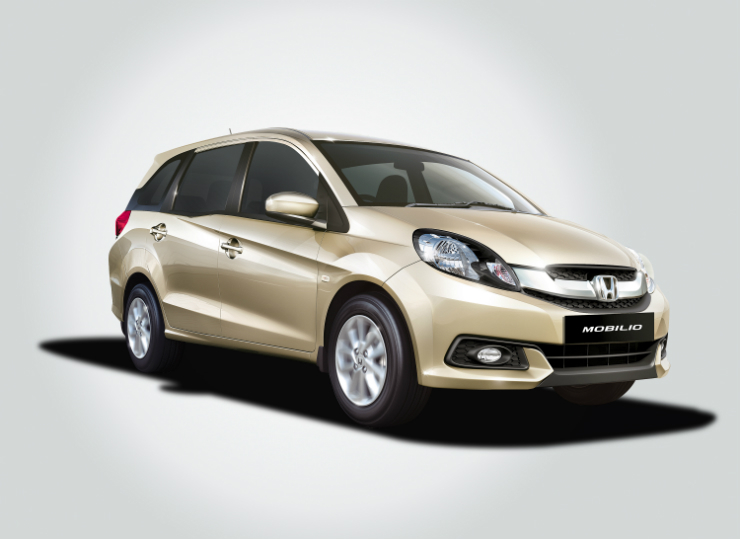 A report by PTI (Press Trust of India) states that Honda Cars India Limited has announced a recall of 90,210 units of two of its products — the Mobilio MPV and the City saloon. The vehicles affected by the recall were manufactured between December 2013 and July 2015. The reason behind the recall is said to be a faulty fuel return pipe. Further details are yet to be shared by the company. 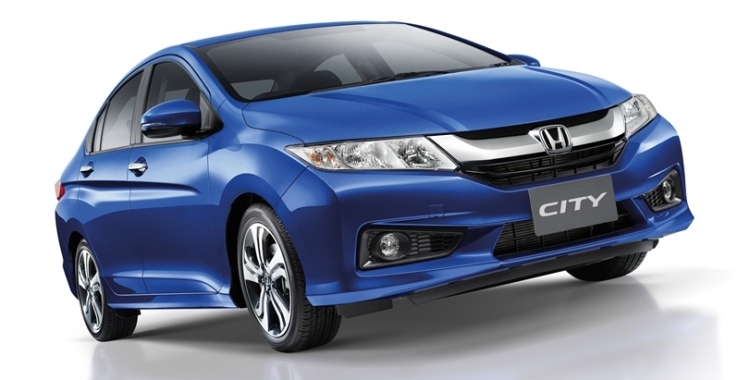 Previously Honda had recalled 2.24 lakh cars in India to replace a faulty airbag actuator (in September) and 3,879 units of the City CVT in October this year.